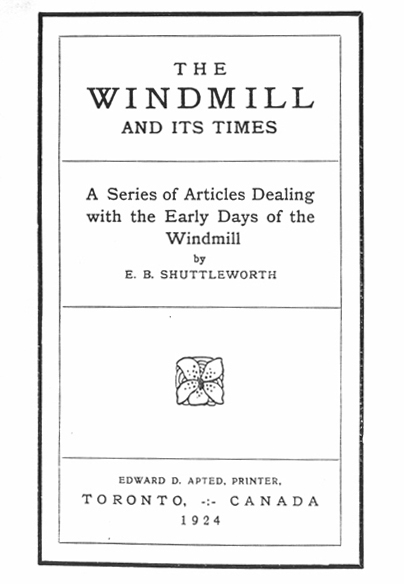 Collection of documents, photos and links about The Windmill. Map of York, Upper Canada, 1832, showing location of mill belonging to Worts and Gooderham, Millers. Also, approximate site of the Worts and Gooderham residence during their early years in York.